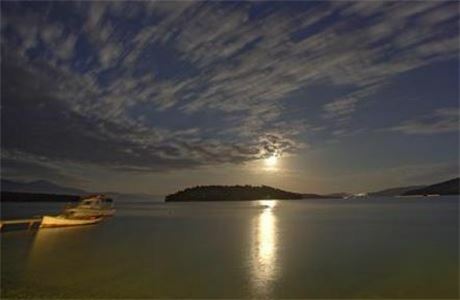 Work as a Flotilla Host in the Greek Islands this Summer! Working as a Flotilla Host for Ocean Elements, you will be fun and enthusiastic about all things water based! You will not only be running and organising all the great evening activities for our guests, but you will also be the first mate to our flotilla skipper. Helping them with jobs around the boat, and jobs to be done on guest’s boats. You will be happy living in close quarters, and will not get seasick. · Be central point of contact & knowledge for the guests, representing the company in a professional, cordial and helpful manner. · Plan, organise & provide an engaging, inclusive and exciting range of activities. · Follow out routine maintenance checks on all equipment. 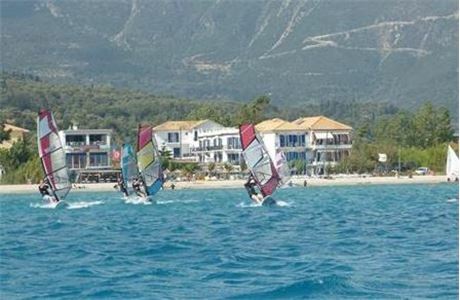 · Promoting Vassiliki hotel visits for kit rentals and private tuition. · Be central point of contact & knowledge, representing the company in a professional, cordial and helpful manner. · Tailor packages according to potential customer’s needs and requirements. · Interacting with all guests in a professional yet relaxed fashion at all times. 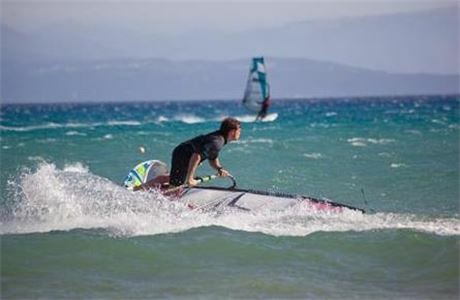 · Attending evening social events e.g. Charity fundraisers, welcome meals, group dinners, final night send-off meal. · Routine maintenance checks on all equipment and completion of maintenance records. · Run evening social events. · Carrying out first aid and completing accident forms as necessary. · Assisting other departments as per operational needs. All applicants must have an EU / UK passport, UK NI number, UK address and UK bank account. If you do not have all of these requirements then please do not apply for one of our positions as we will not be able to process your application. 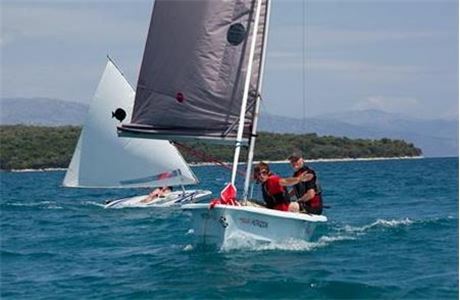 At Ocean Elements we look for Flotilla Hosts who are talented, friendly and passionate about their role developing others. 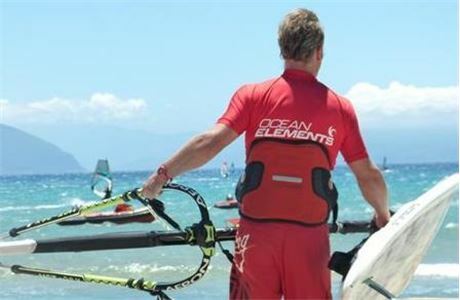 Ocean Elements operate Beach Club holidays at 3 fantastic locations in Greece: Vassiliki, Pelion & Porto Heli. 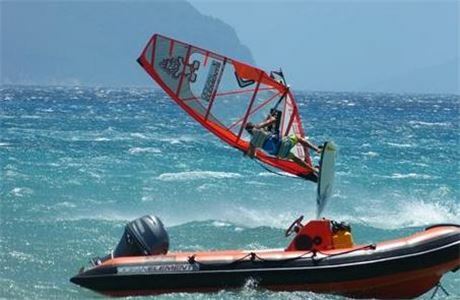 Activities offered to guests include Dinghy Sailing, Kayaking, Mountain Biking, Paddleboarding and Ocean Elements operate Beach Club holidays at 3 fantastic locations in Greece: Vassiliki, Pelion & Porto Heli. 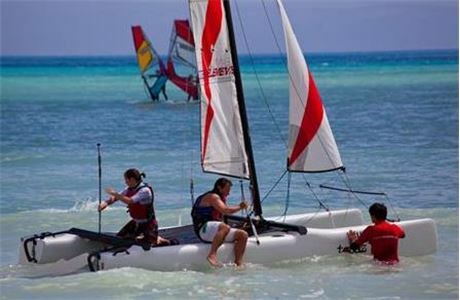 Activities offered to guests include Dinghy Sailing, Kayaking, Mountain Biking, Paddleboarding and Windsurfing at RYA Centres. Breakfast. Competitively priced staff meals available.